"Catherine was such a pleasure to work with. My husband and I just purchased our first home together. Catherine was patient with us and explained the ... more "
"We bought a house in 2011, and Catherine Sawatsky was our agent at that time. She was very knowledgeable and reliable, we were moving from Los Angeles ... more "
Searching for homes for sale in Fresno and Clovis just got easier! Welcome to my website, now let’s get busy finding you a home. This website was designed to make finding a homes for sale in Fresno and homes for sale in Clovis as easy as possible. Hello and welcome to my website, I am known in the business as a Tech savvy Realtor. My goal is to make the internet as fun and user friendly as possible, provide the tools to simplify your online experience and handle the complexities of the process for you. You’ll have access to all the current information about the homes for sale in Fresno and Clovis. Real estate is one of the largest online industries and navigating your way through can sometimes be confusing and very time consuming. Shopping for a home online shouldn’t be complicated and you shouldn’t need to visit dozens of sites. I have simple tools to make your online home shopping experience much easier. Many of the online homes search sites aren’t very accurate, With a click of this link you will be able to customize your own search, I offer you real estate the way you want it, when you want it. You are able to see every home online that fits you wish list, you choose the homes you want to see and I accommodate you. Understanding your needs, helps us find you the perfect home. 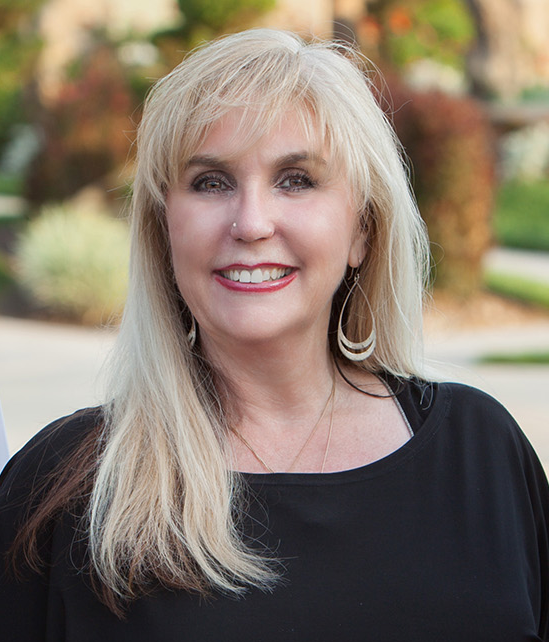 As a native of Fresno, and business professional since 1975, I offer the experience and expertise you deserve. I have knowledge of all the greater Fresno area neighborhoods such as Fig Garden, Old Fig Garden, Van Ness Extension, Van Ness Lakes, The Bluffs, Eagle Springs Golf and Country Club formerly Brighton Crest Country Club, Bullard High, Tower District, Sunnyside, Old Town Clovis, Clovis West, Buchanan Estates, Harlan Ranch, Van Ness Lakes, Woodward Lake, Quail Lake, Copper River, Ft. Washington, San Joaquin Country Club and others. Century 21 C. Watson Fresno is also on the cutting-edge of marketing techniques and we deliver results. Whether you are ready to buy or sell, our success is your success!